• Atoms of different elements combine in fixed ratios to form compounds, which have different properties from their component elements. • Mixtures contain more than one element and/or compound that are not chemically bonded together and so retain their individual properties. • Mixtures are either homogeneous or heterogeneous. • Deduction of chemical equations when reactants and products are specified. • Application of the state symbols (s), (l), (g) and (aq) in equations. 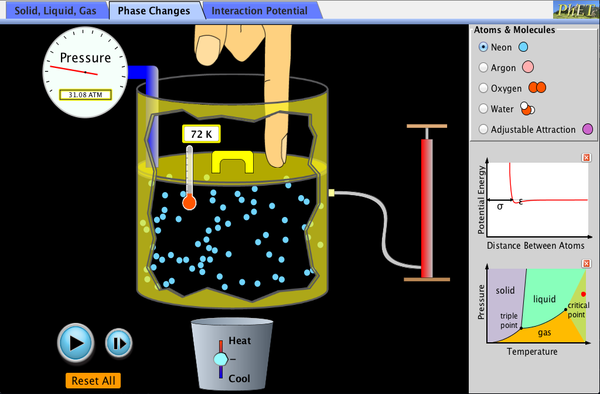 • Explanation of observable changes in physical properties and temperature during changes of state. • The mole is a fixed number of particles and refers to the amount, n, of substance. • Masses of atoms are compared on a scale relative to 12C and are expressed as relative atomic mass (Ar) and relative formula/molecular mass (Mr). • Molar mass (M) has the units g mol-1. • The empirical formula and molecular formula of a compound give the simplest ratio and the actual number of atoms present in a molecule respectively. 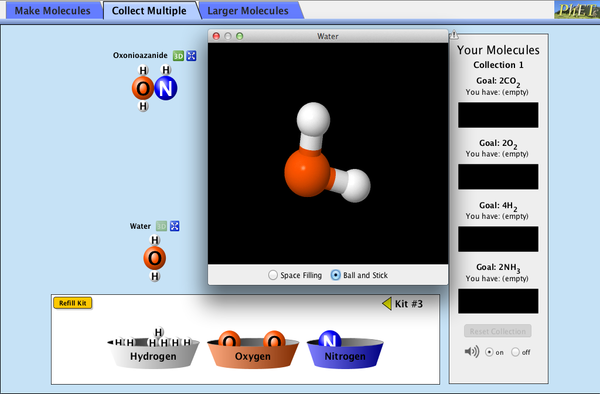 • Calculation of the molar masses of atoms, ions, molecules and formula units. • Solution of problems involving the relationships between the number of particles, the amount of substance in moles and the mass in grams. • Interconversion of the percentage composition by mass and the empirical formula. • Determination of the molecular formula of a compound from its empirical formula and molar mass. 2:33 What is the mole? 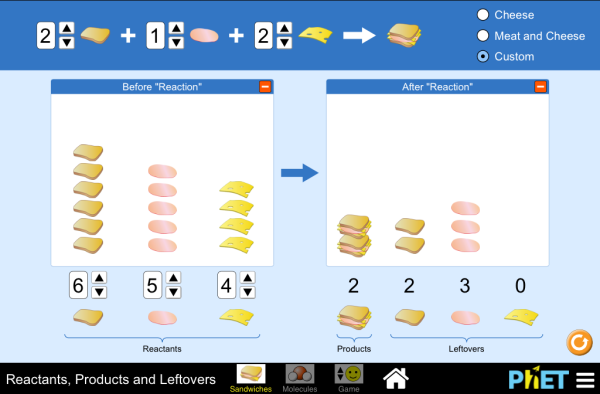 • Reactants can be either limiting or excess. • The experimental yield can be different from the theoretical yield. • Avogadro’s law enables the mole ratio of reacting gases to be determined from volumes of the gases. • The molar volume of an ideal gas is a constant at specified temperature and pressure. • The molar concentration of a solution is determined by the amount of solute and the volume of solution. • A standard solution is one of known concentration. • Solution of problems relating to reacting quantities, limiting and excess reactants, theoretical, experimental and percentage yields. 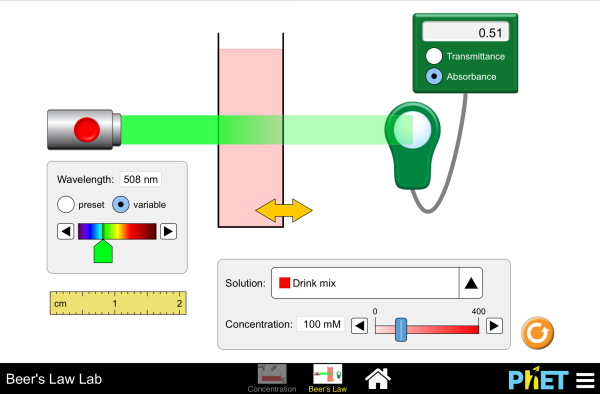 • Calculation of reacting volumes of gases using Avogadro’s law. • Solution of problems and analysis of graphs involving the relationship between temperature, pressure and volume for a fixed mass of an ideal gas. • Solution of problems relating to the ideal gas equation. • Explanation of the deviation of real gases from ideal behaviour at low temperature and high pressure. 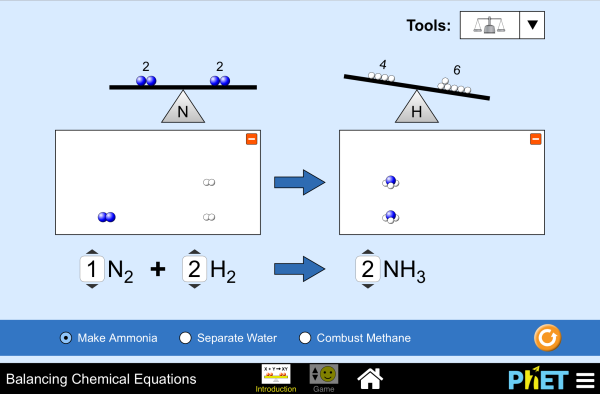 • Obtaining and using experimental values to calculate the molar mass of a gas from the ideal gas equation. • Solution of problems involving molar concentration, amount of solute and volume of solution. 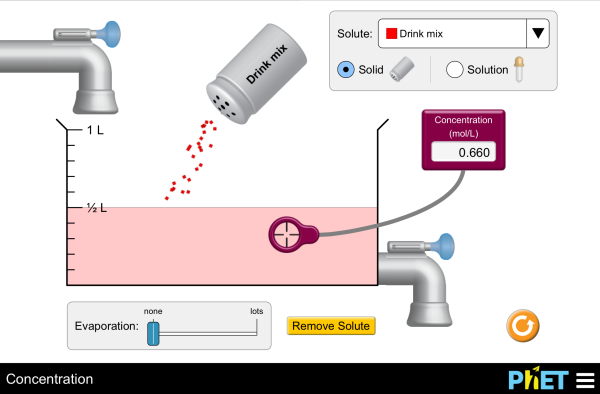 • Use of the experimental method of titration to calculate the concentration of a solution by reference to a standard solution. 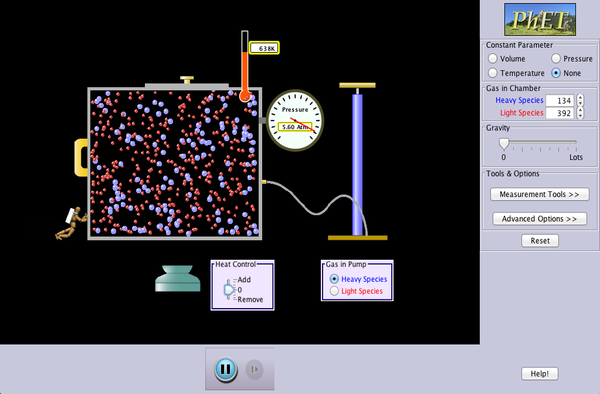 ​Solving ideal gas law problems in IB Chemistry is difficult because they use unique units which catches people out. Specifically they use m3 not dm3 and Pa not kPa. People often forget also to convert to K even when it seems counter intuitive if they appear to balance on both sides of an equation. Moles is about the only constant unit. Students also get caught out in Topic 5 energetics we work mainly with kJ but in this unit we use J! Hence ideal gas law problems are the ones I see students get wrong the most! So here is a playlist of a few to get you up to speed. Good luck! Remember to use the correct units! When you are confident with all the concepts please try this quiz. These are based of IB Chemistry exam past paper 1 questions. Make sure you get 100%. If you don't please refresh the page and try it again.